Nintendo is being sued by the peripheral designer company Gamevice. They claim that the Nintendo Switch’s design and its Joy-Con controllers are an infringement on Gamevice’s patents for controllers designed to slide onto handheld gaming devices such as tablets and smartphones. In addition, Reuters reported last Tuesday that the Gamevice company filed a complaint against Nintendo with the U.S. International Trade Commission. The ITC issued a statement in which they initiated an investigation into “…certain portable gaming console system with attachable handheld controllers and components”, naming Nintendo in particular. Gamevice is asking the Commission to block the import of Nintendo Switches into the country as well as injunctive relief and compensatory damages for the sales of the infringing devices. This complaint is similar to the one Gamevice filed back in August 2017, which they withdrew two months later. It alleged that Nintendo was aware of Gamevice’s two patents for their own device, also called the Gamevice. 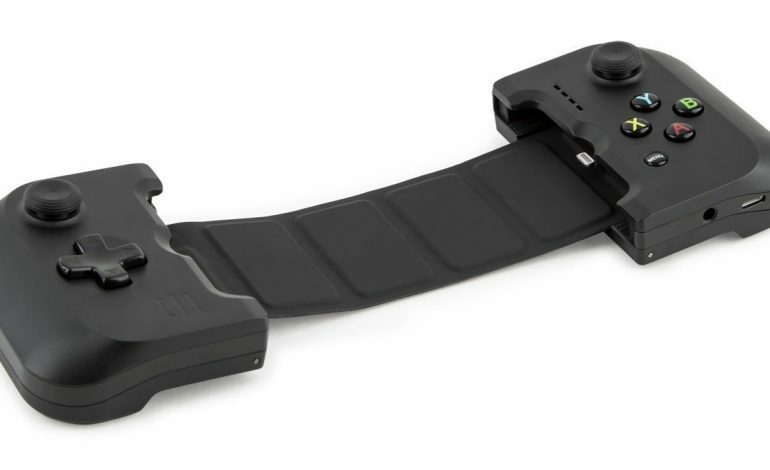 Released back in 2015 (compared to the Switch’s late 2016 announcement and March 2017 release), the Gamevice device allows users to affix joystick controllers to the opposite sides of Apple and Samsung smartphones and tablets. Defendants [Nintendo] direct and instruct customers to assemble and use the components [the Joy-Con controllers] in an infringing manner … Defendants are aware that, absent infringement, the bundled Switch system will not have a substantial use because the Joy-Con Controllers need to be assembled in the infringing manner to recharge. 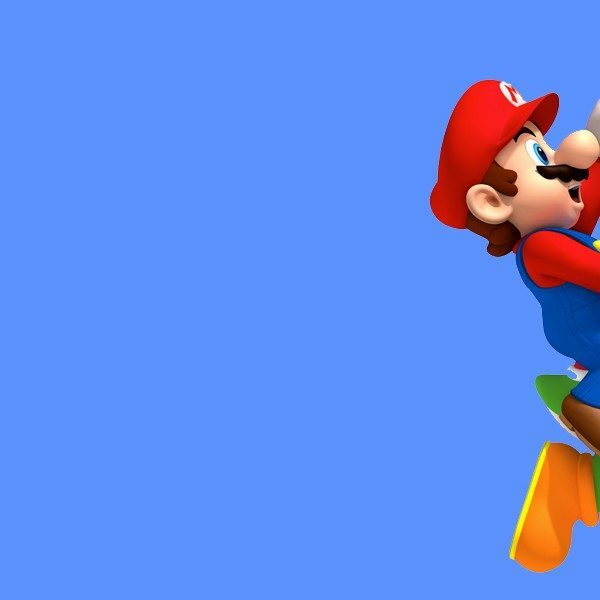 Being one of the biggest companies in the video game industry, it isn’t uncommon to see Nintendo facing lawsuits. Unlike other “patent trolls”, Gamevice is actually suing over a device they are actually producing instead of simply a design that it holds. As such, this lawsuit might actually hold water in it’s complaints, and it may actually be a legitimate concern for Nintendo.